Cloud File Management gives you direct access to all of your documents the second you need them. Upload Project Docs and Share with Anyone with an Email Address. With easy-to-use folder and file organization, you can choose exactly which files are visible to owners, subcontractors, and employees to keep information in the right hands. Access, edit and share your project files from a secure cloud server. ConstructionOnline™ makes it simple to upload and share plans, photos, PDFs and other documents for all of your projects online. You and your team can look through your files anywhere, anytime, from any connected device. And now accessing your project files has never been easier with the revolutionary new ConstructionOnline™ mobile app. 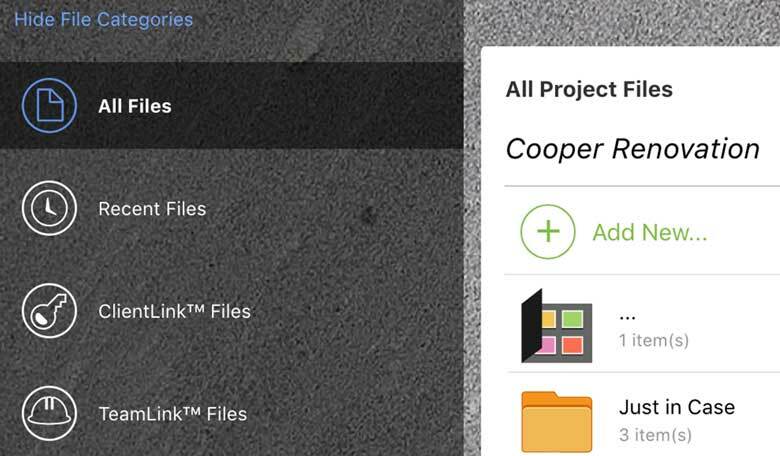 Within the ConstructionOnline™ mobile app, you can access all of your project content and filter your files based on their corresponding projects. UDA ConstructionOnline™ is partnered with Amazon Web Services to provide you with the most secure and reliable cloud server in the construction industry. AWS supports virtually any workload for over a million active customers in 190 Countries. Whether your business is an enterprise, start-up or public sector, AWS is the preferred platform for cloud hosting. By partnering with AWS, we're revolutionizing the construction industry. 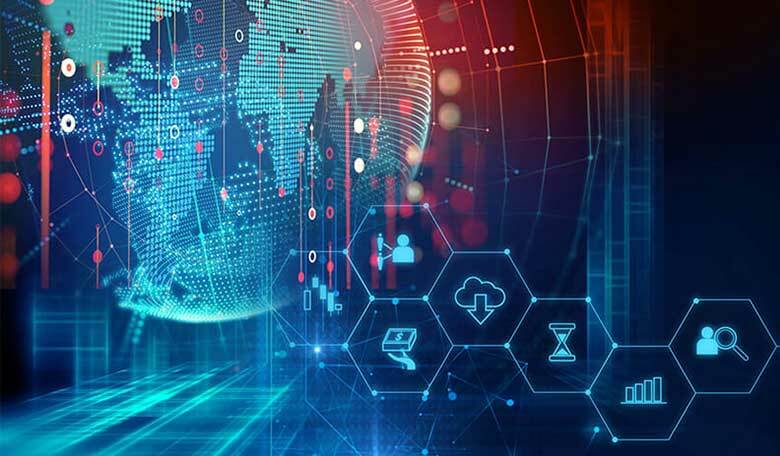 The AWS Cloud spans 54 Availability Zones within 18 geographic Regions and 1 Local Region around the world, with announced plans for 12 more Availability Zones and four more Regions in Bahrain, Hong Kong SAR, Sweden, and a second AWS GovCloud Region in the US. 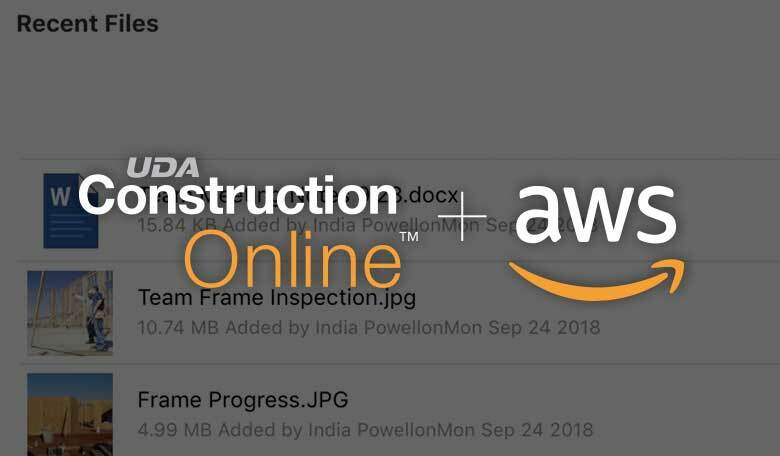 ConstructionOnline™ and Amazon Web Services have joined forces to give you the most powerful, flexible and reliable construction project management software available worldwide. Need to review a file's contents but don't want to download? No problem, you can preview files with a mouseclick, right in your browser. 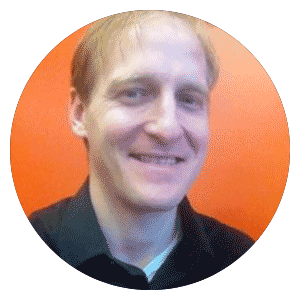 Have project documents you need to share with certain clients and subs? Easily duplicate your files and photos directly into your ClientLink™ and TeamLink™ folders to give them access. By uploading files to these folders, you get to choose exactly what you want your clients and subs see. Stop worrying about who is doing what by maintaining complete control over who has access to your project files. ConstructionOnline™ lets you put powerful user permissions in place for all of your project contacts. You can even set permissions at the folder level for more focused oversight. One of the best investments we've made! Our communication process has become streamlined and everyone in the company knows where any files, photos, docs are located now. Redline™ Planroom allows you to effortlessly upload, markup, and share your plans with other collaborators that need accurate information to perform at their best. With a complete set of drawing markup features and more intuitive tools than any product on the market, you’ll be hooked. Cloud File Management gives you direct access to all of your documents the second you need them. With easy-to-use folder and file organization, you can choose exactly which files are visible to owners, subcontractors, and employees to keep information in the right hands. Our beautiful and responsive image galleries make storing, editing, and sharing photos a seamless experience. 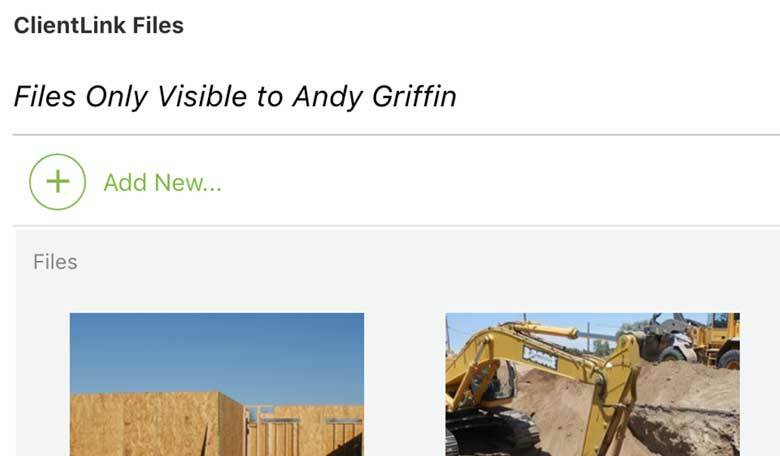 When you need to relay jobsite photos, simply point-and-click from any device to share immediately with your clients and team members. The new ConstructionOnline™ photo stream feature shows the latest images added to your projects in order of the date they were uploaded. The photo stream also shows the location the photo was added in your ConstructionOnline™ account. 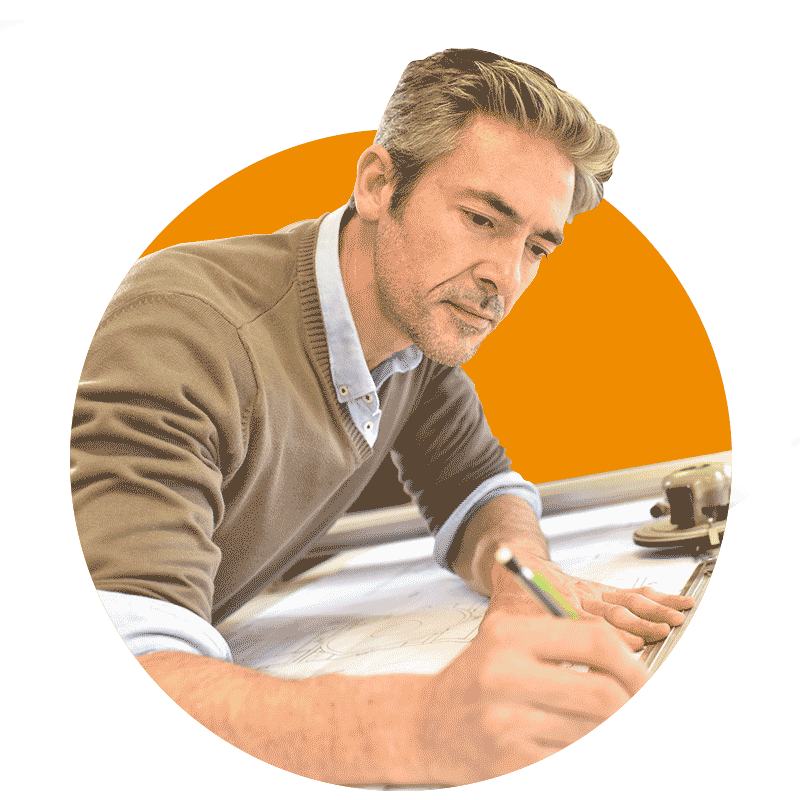 Construction Project Management Drawing and Doc Tools for Pros Like You.